National University Honours Admission Result 2017-18 will be published on 2nd October 2017. The first merit list of the NU Honours first year admission test will be announced on Monday 2nd October 2017. The official website of the national university published this news at www.nu.edu.bd. The NU 2nd Release Slip Result for the first year undergraduate (honor) admission process of the National University for the year 2017-2018 has been published on 4th December 2017 at 4.00PM. After receiving the result from 04.00PM noon, go to any mobile message option – (nu <space> athn <space> roll no.) And send message to 16222, then the results will be known by the next response message. 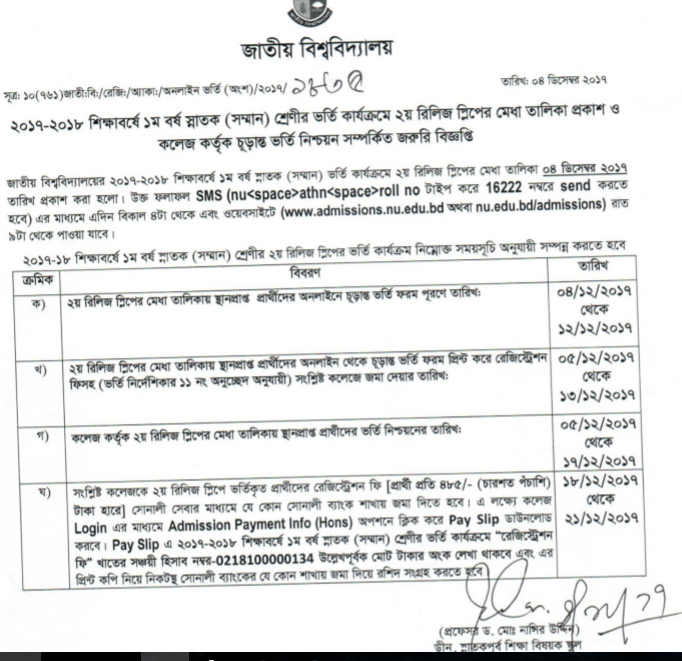 To Apply online for Release slip click here nu.edu.bd or admissions.nu.edu.bdStudents at 09.00 pm. The Honors first year class will start from October 15, 2017. NU Release Slip Result Will Be Published within the last week of November 2017. First Migration Result Will Be Published with the second merit list result. Second Migration Result Will be given with the release slip and quota result on 29th October 2017. The 2nd merit list will be based on the first year undergraduate (honor) admission process of the National University for the year 2017-2018 will be published within 29th October 2017. The second merit list will be found here after being published it officially. To get every step admission result of national university stay connected with us. For further notice and result visit our website at www.bdresultpage.com. There is no option for the 3rd merit list result for the first year Hons admission system. So don’t need to think about 3rd merit list result. Now students need to apply with the release slip who has’t got any seat in the 2nd merit list. Nu Admission Release Slip Download 2017-18 will be based on the first year undergraduate (honor) admission process of the National University for the year 2017-2018 will be published later. To get nu honors release slip stay connected with our website. Nu Admission 2nd Release Slip result 2017-18 will be based on the first year undergraduate (honor) admission process of the National University for the year 2017-2018 will be started after finishing first release slip admission process later. To get nu honors 2nd release slip result updates stay connected with our website. To get the NU Admission results, routine, results, exam notice update keep staying with our website. We will give the update here regularly. 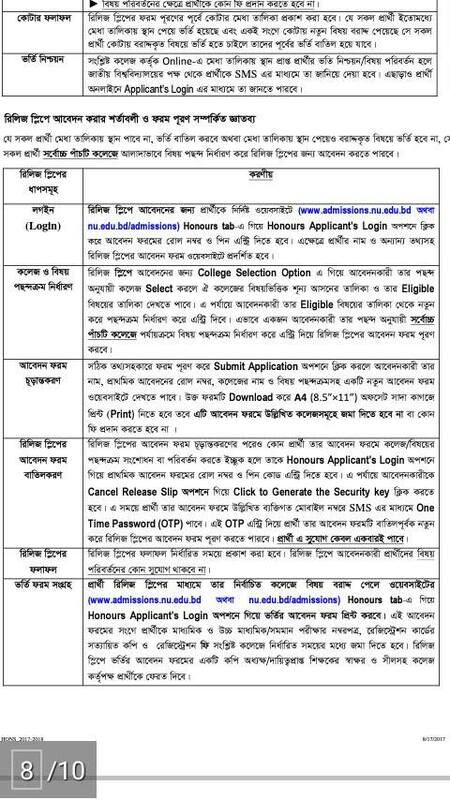 To get NU Result, Routine, Notice, Admission circular stay with our website to get latest update and more news about National University. You will also look at our Facebook official page at www.facebook.com/Bdresultpage. Stay blessed. 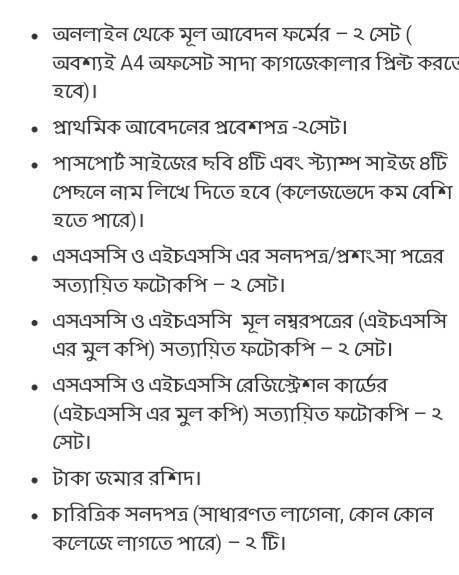 অনার্স সেকেন্ড মেরিট এর রেজাল্ট কবে,,? ami 1st merit e chance peye admit hoi nai..
ekon ami admit howar ki konu chance ase?? 3rd merit list result kobe,,,,, plz ans me? 3merit list er result kokhn dibe?? 3rd merit naki a bochor r hobena. please sir aktu bolben release slip ta kobe deben….?? 2nd merit list a o nam asy nai. plz sir aktu bolben release slip ta kobe dibe..?? aktu bolben release slip ta kobe dibe..?? quota r result kobe dibe? kindly aktu janaben? sir relase a abedon koba taka sir plz bolan???? 3rd marit list ki dibe? vauii 2nd release slip er result date kobe? 2nd realise slipe change hoy nai…..now ki korar? আমি ২ য় রিলওজশিপে।কেন জায়গায় চান্স পাইনি।এক্ষেত্রে আমি কি করবো? 3rd relis slip diba naki?? kindly akto bolban plz? Honors 2017-2018 2nd realise slip e change hoy bey now ki koror?